Carbonara Day in ROME (6th April) :-) Happy Carbonara Day! 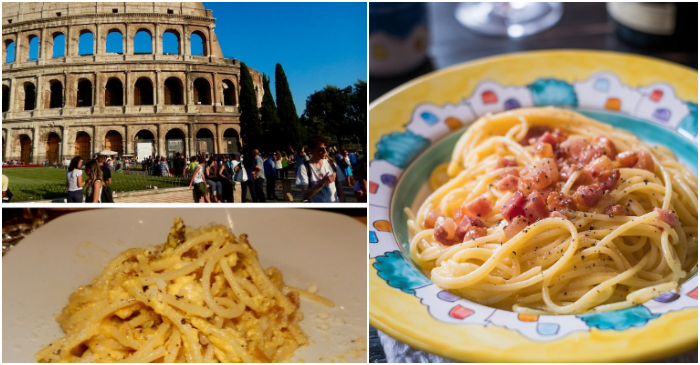 Carbonara, one of the signature dishes of Roman cooking, will be celebrated in restaurants throughout Rome on Saturday 6 April. 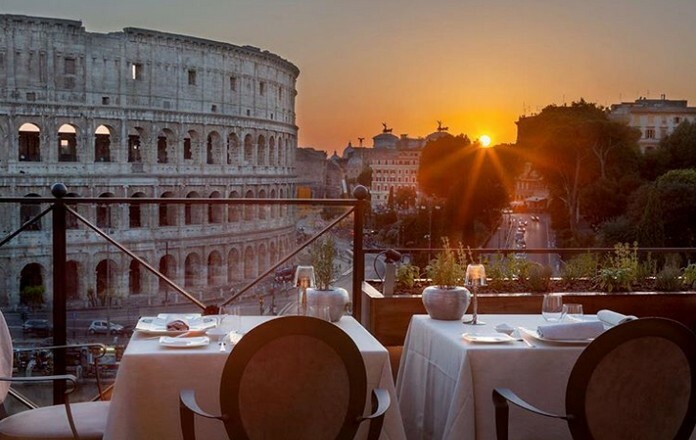 #CarbonaraDay, organised by the Italian Food Union and the International Pasta Organisation, features a day-long series of culinary events in Roman restaurants. Eggs in Trastevere, offers a range of carbonara dishes, from classic to daring, with diners asked to vote the best. Maritozzo Rosso raises the stakes with a carbonara challenge: customers who manage to eat 1 kilo of carbonara do not pay. Carbonara restaurants favoured by Romans include Flavio al Velavevodetto in Testaccio, Armando al Pantheon in the historic centre, Da Enzo al 29 in Trastevere, and Da Danilo in the Esquilino area.